You need to cut costs. You want to replace someone in-house who's not working out. There's a desire to build a better accounting system. For most business owners, controlling costs is the number one reason to outsource -- and I don’t blame them. If you can get a better solution at a better price, why not run with it? Here’s the honest truth though: it isn't always the cheapest answer. There are a few exceptions that may make this option more expensive. 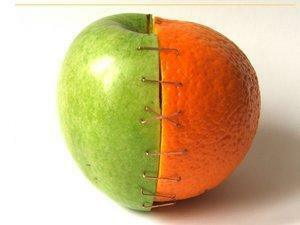 Not all outsourced accounting services are created equal. Here’s what you need to know: outsourcing and offshoring are two separate animals. When you outsource your books, you're moving your accounting system to a professional team outside of your company. This solution should be more affordable than an in-house employee, but it's usually not as cheap as offshoring, which is when you send your accounting to a different country altogether. Offshoring is usually very affordable, but the price you pay in the end may be very high due to errors, difficulty in communication and more. As a company, Ignite Spot is based in Utah. Our entire staff holds accounting degrees, and their work is overseen by CPAs. 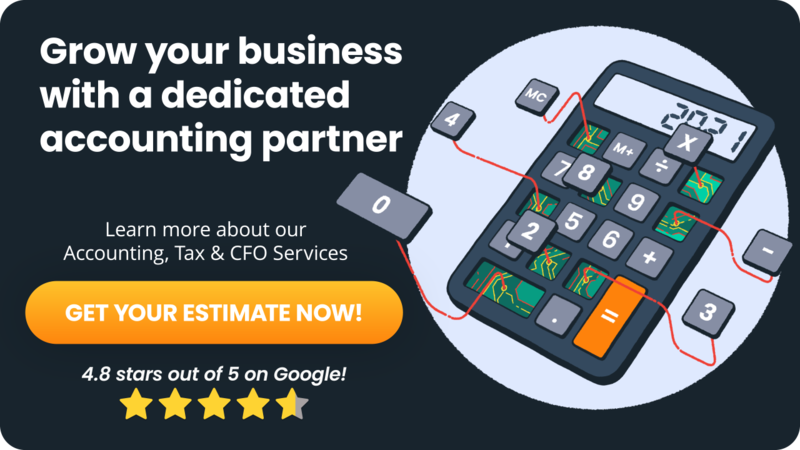 When you hire a company like us to do your books, you'll pay less than you would for an in-house accountant, but more than you would if you chose an offshore accounting solution. Most business owners have their receptionist do the books once they get too big to manage themselves. The receptionist takes on the task unwillingly, but usually plows through. As the company grows, the books get more disorganized and the business owners get frustrated. At that point, a decision is made to hire an outsourced accounting services firm or an in-house accountant. If you’re in this position, it’s natural to look at what you pay your receptionist and then hope to spend even less by outsourcing. 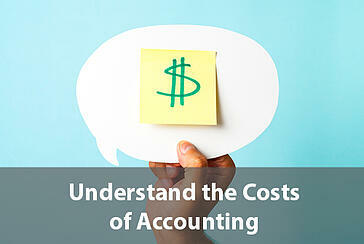 We tell our clients that our goal is to save them 40% - 60% on their in-house accounting costs. If your business has a trained bookkeeper or accountant on payroll, then yes, we will definitely save you on costs. However, if you are replacing part of a receptionist's salary with our fee, there may not be cost savings. Sometimes there is, but it doesn’t always work out that way. What does happen is that you get a fully-trained and certified accounting team working for your company. Our team will produce better systems, reports and, in the end, a healthier bottom line. It’s vital that you start your new accounting relationship with full transparency so that both sides know what to expect and how to move forward. There are times when I speak with a frazzled business owner who just wants to turn the books over without spending time upfront to work with their accounting team. My advice is to schedule some time to get this right. When you shop for outsourced accounting services, make sure that you spend time with each company on the phone to help them understand what your business really needs. Don’t worry if you don’t know. They can help you discover that, but don’t shy away from the discovery process. I know it takes a bit of time, but in the end, you’ll get the package you need at a price that makes sense. Outsourced Accounting Services are designed to save you money. To help you shop around, we've put together a guide on the fees we charge as well as what you can expect to pay with other firms. Check it out at: Outsourced Bookkeeping Fees. 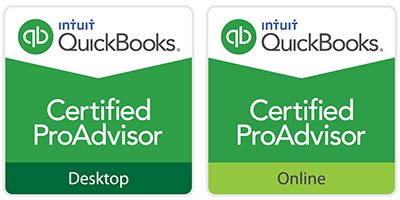 We’ve helped over 500 businesses throughout America improve their accounting platforms and, in almost every case, they save money doing so. Avoid the three pitfalls above, and you’ll be well on your way to better financial information and a healthier business.